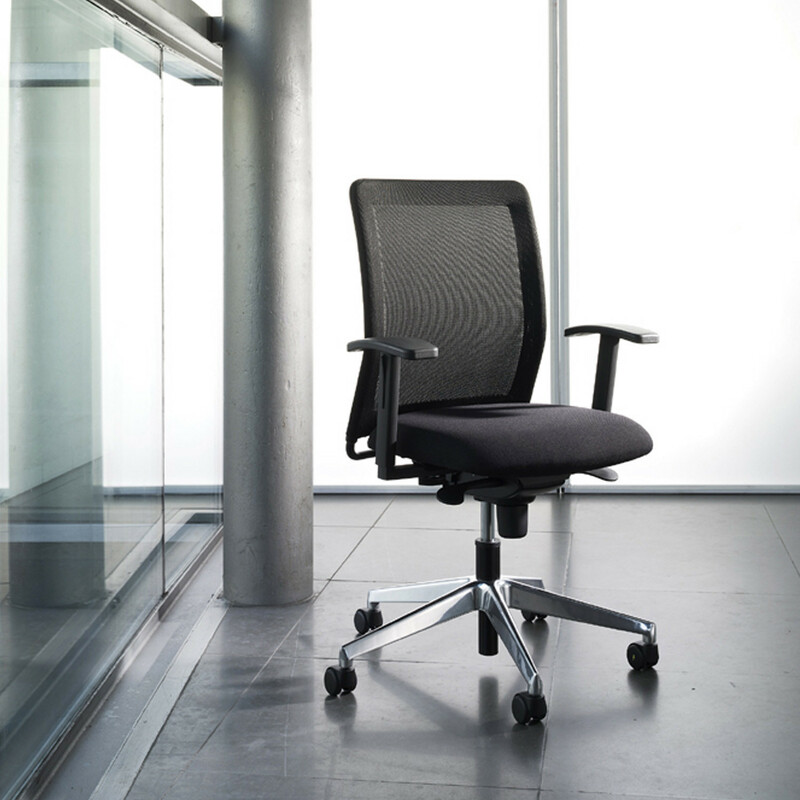 Paro Net Chair is the real all-rounder among swivel chairs with a visually lightweight, slim-line, mesh backrest. 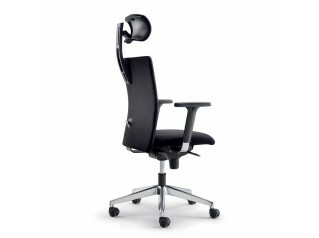 The ergonomic functions of Paro Net Task Chair adapt perfectly to everyday needs and individual requirements. 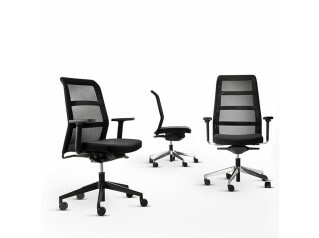 The Paro Net Office Chair's arms can be retro-fitted and are available in three different versions – from standard arms to multi-functional arms with multi-dimensional adjustment. 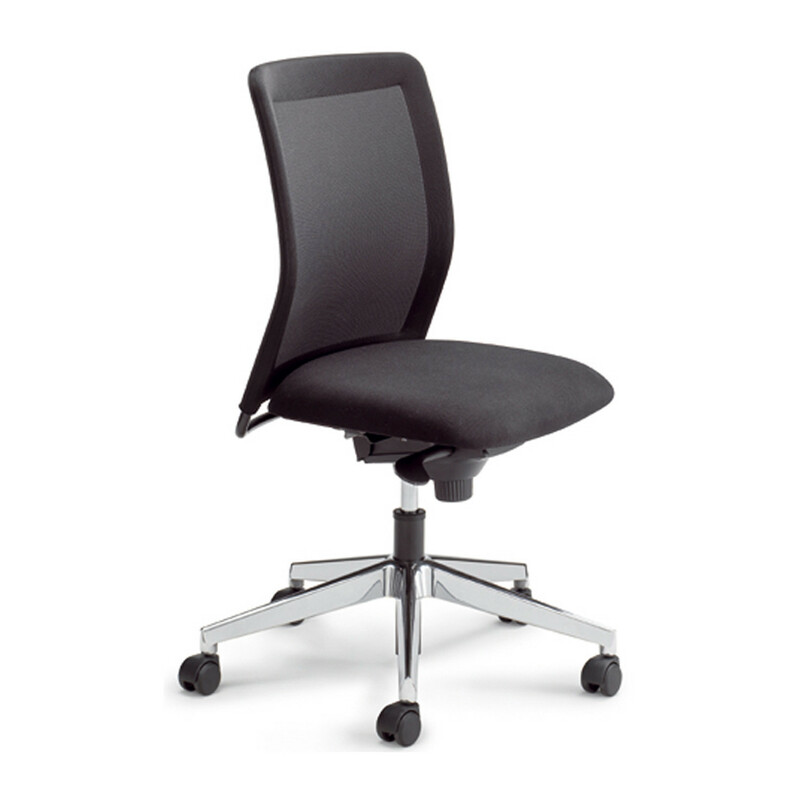 Paro Net Chair guarantees excellent seating comfort with high-quality upholstery, ergonomically shaped seat and backrest, and depth absorption. 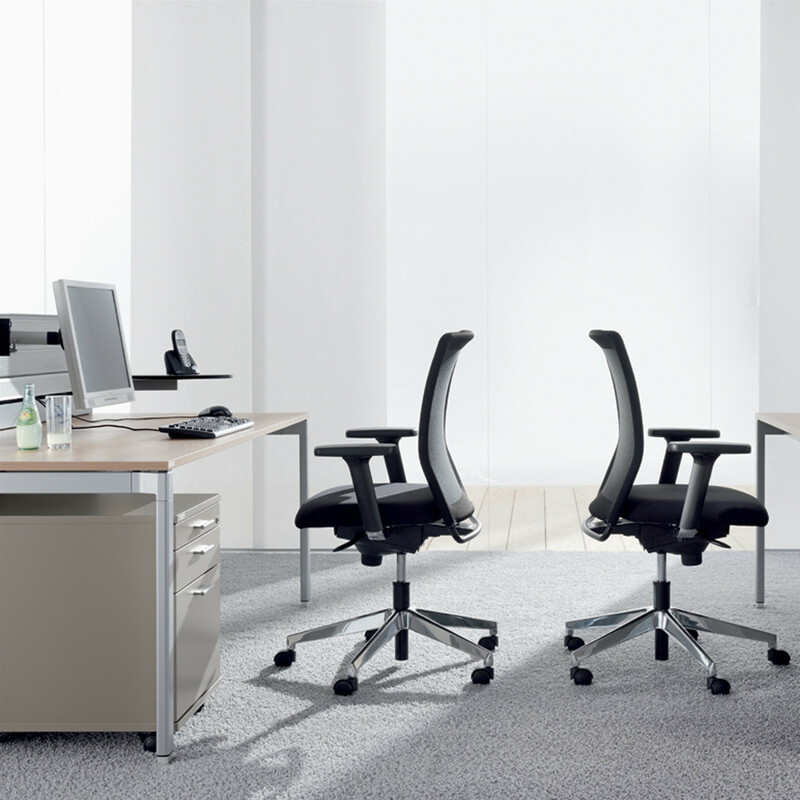 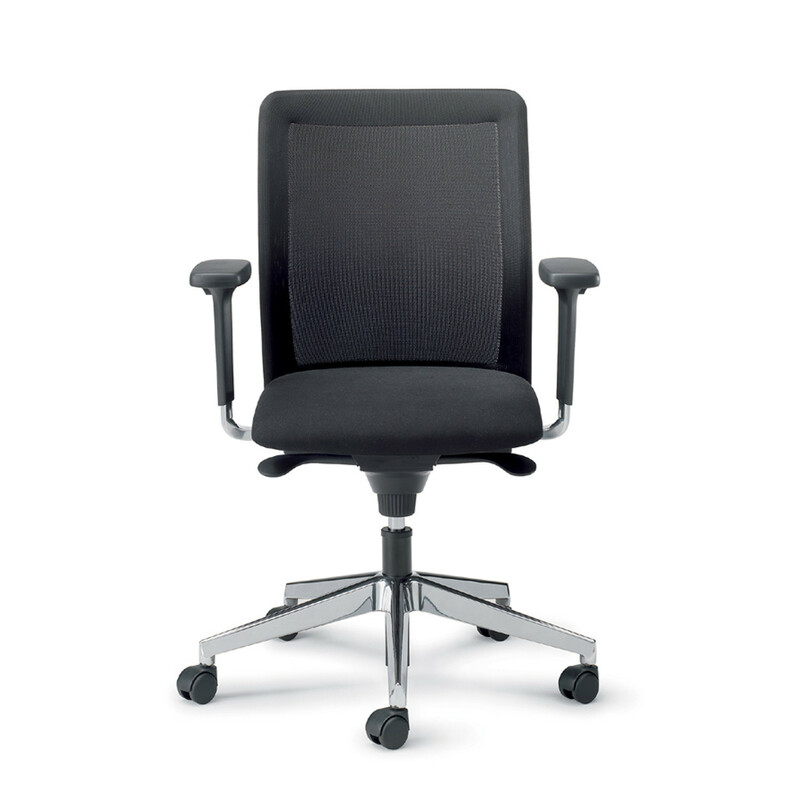 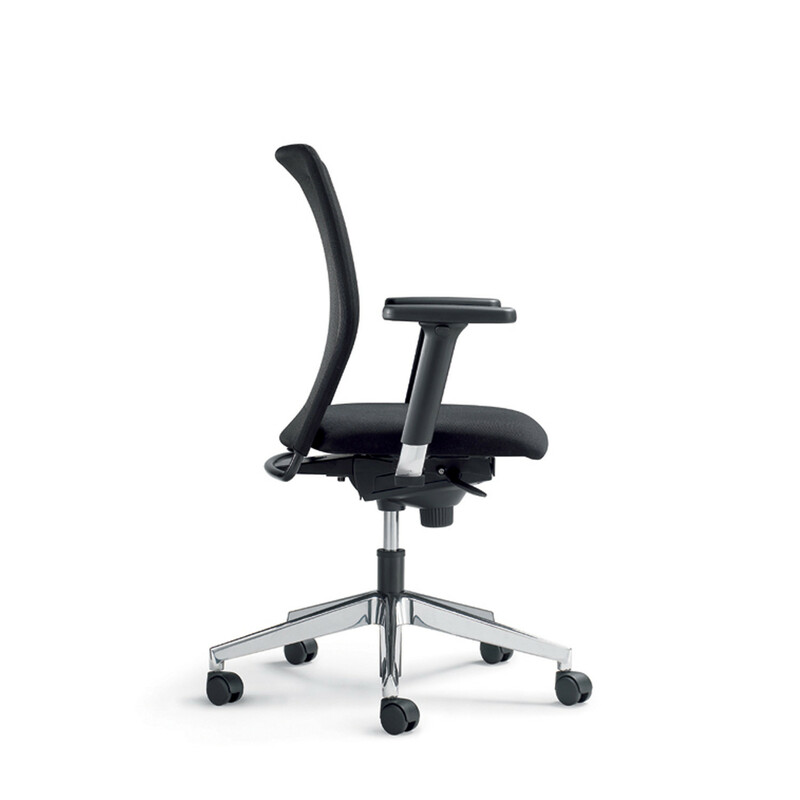 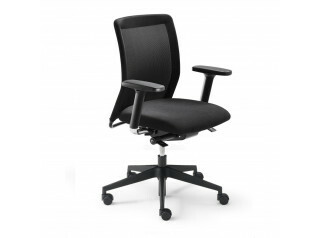 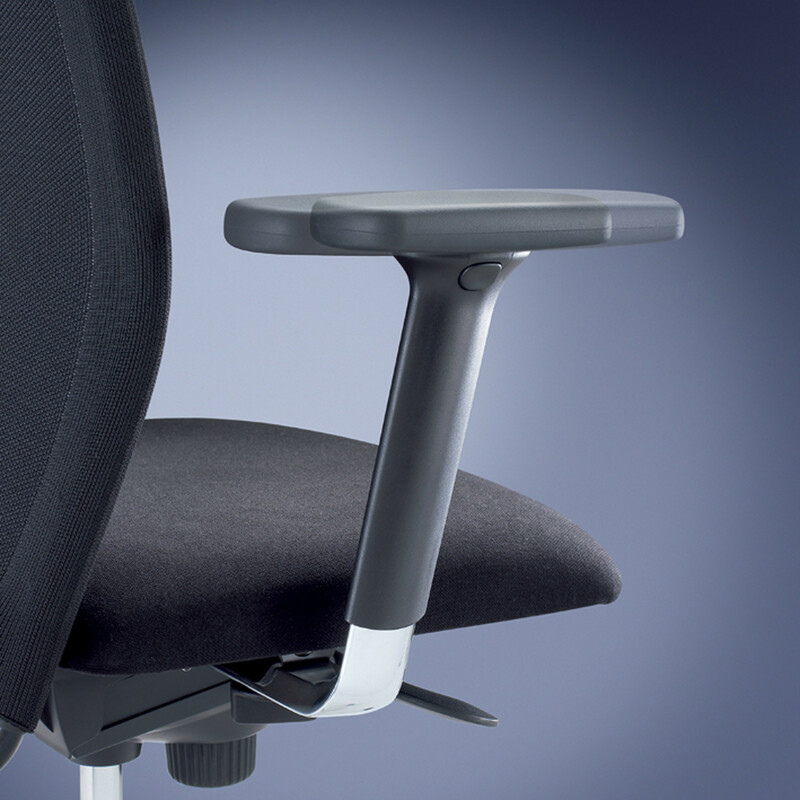 The adjustable synchro mechanism supports and enhances dynamic sitting in the office. 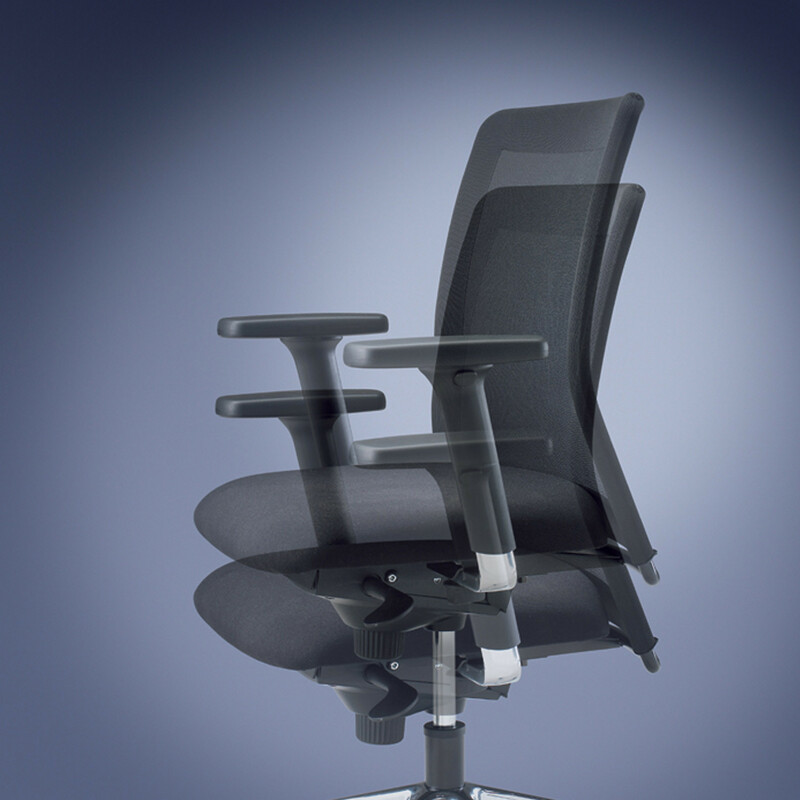 All visible metal surfaces are painted with environment-friendly powder paints. 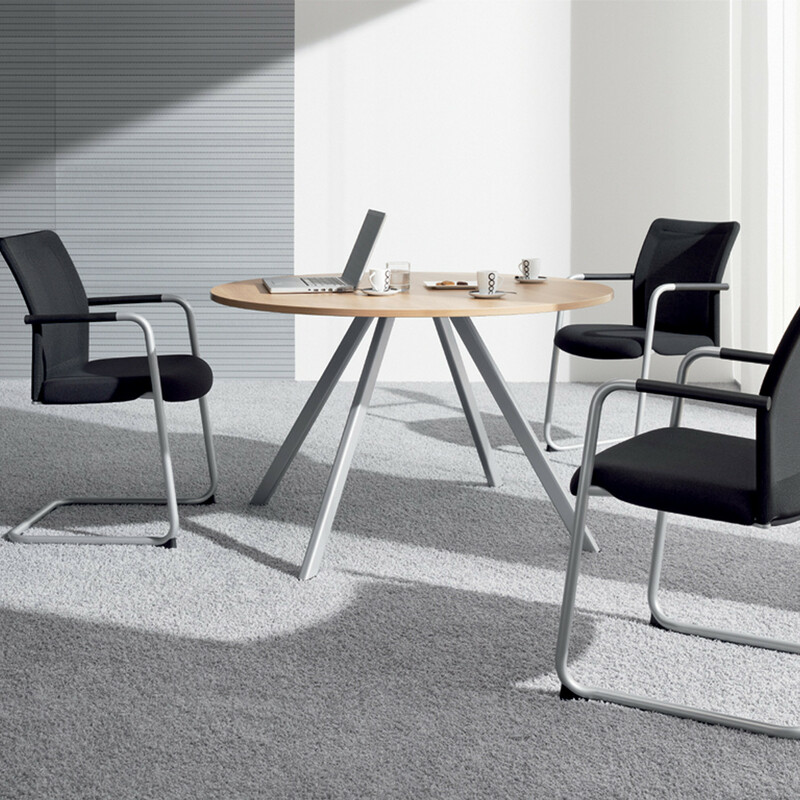 Also, have a look at Paro Business and Paro Plus Chairs. 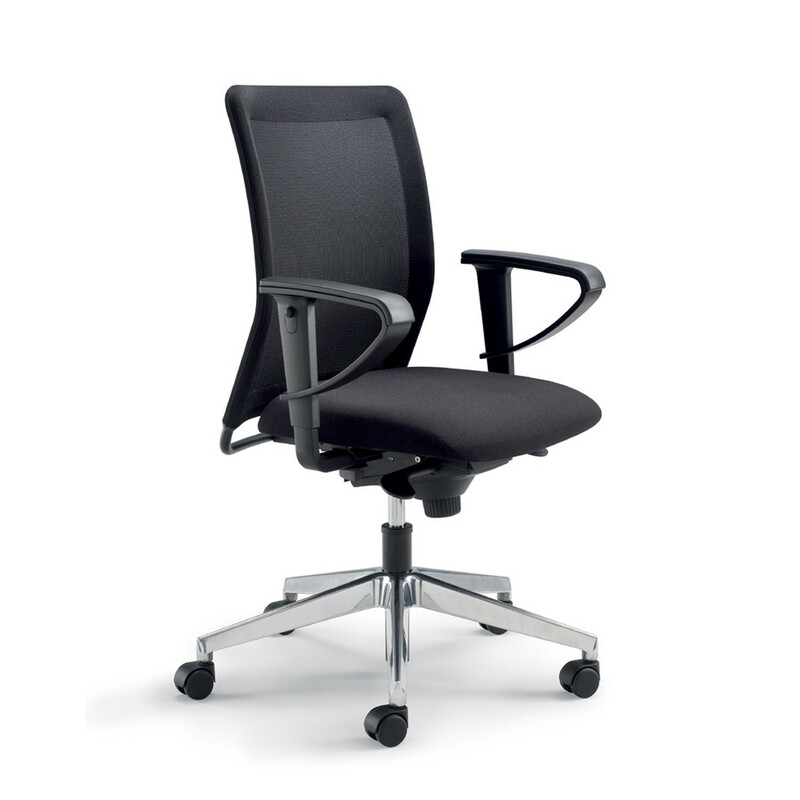 You are requesting a price for the "Paro Net Chair"
To create a new project and add "Paro Net Chair" to it please click the button below. 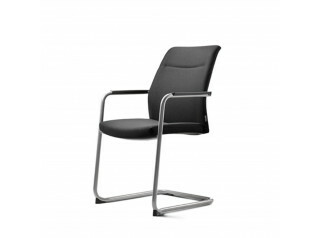 To add "Paro Net Chair" to an existing project please select below.